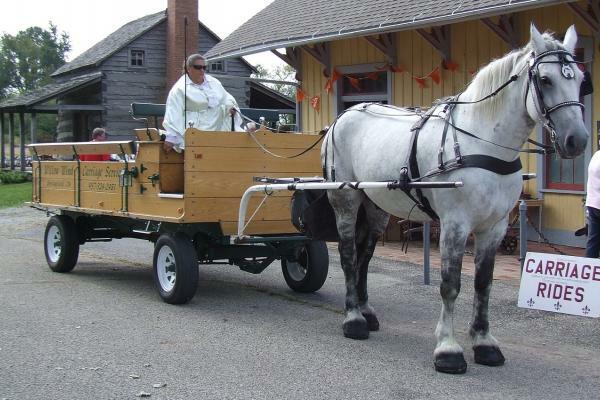 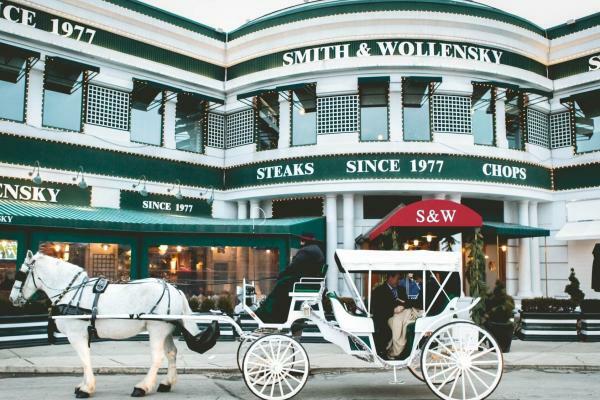 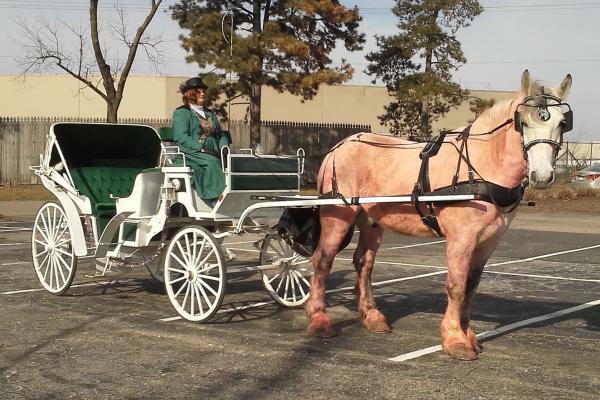 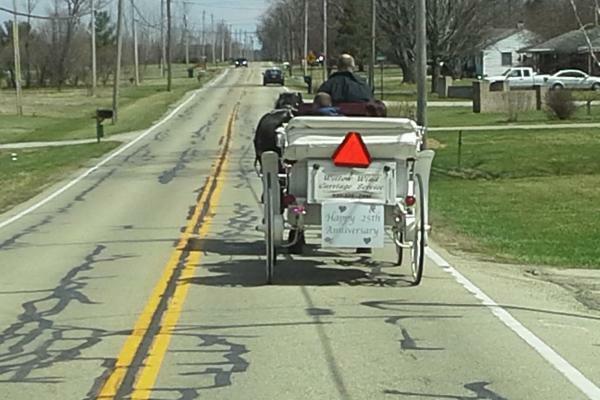 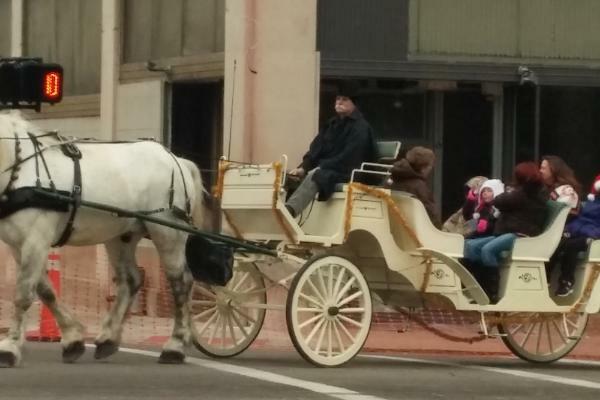 We do provide the carriages for many weddings every year. 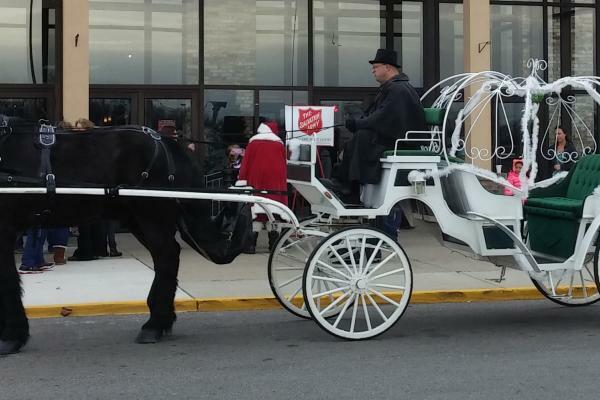 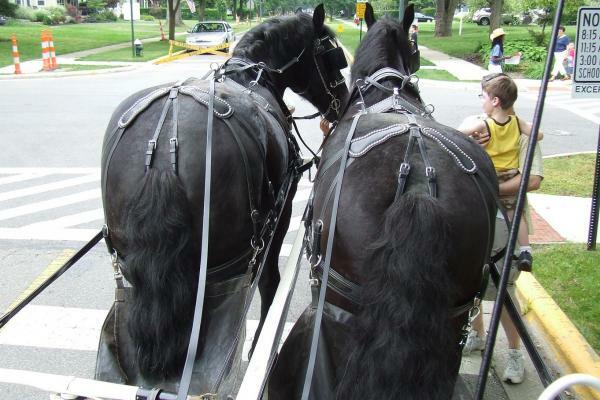 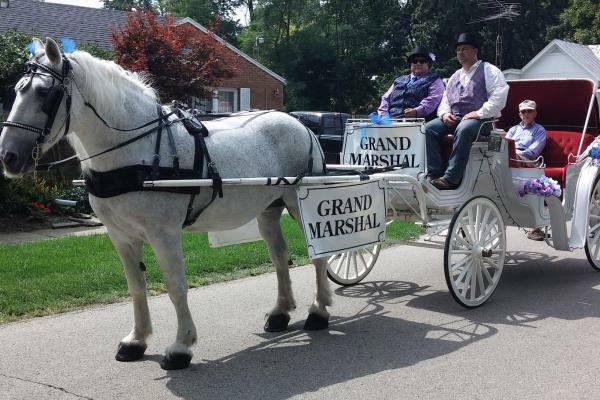 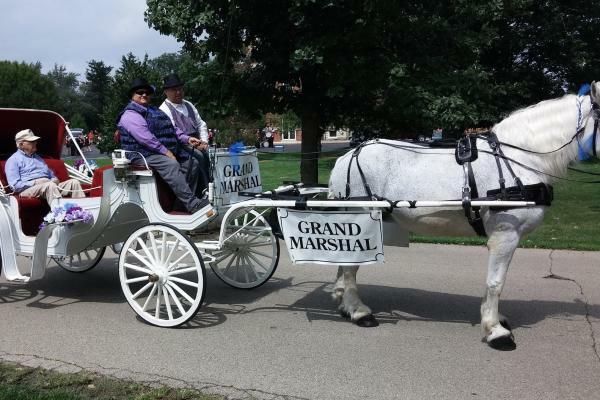 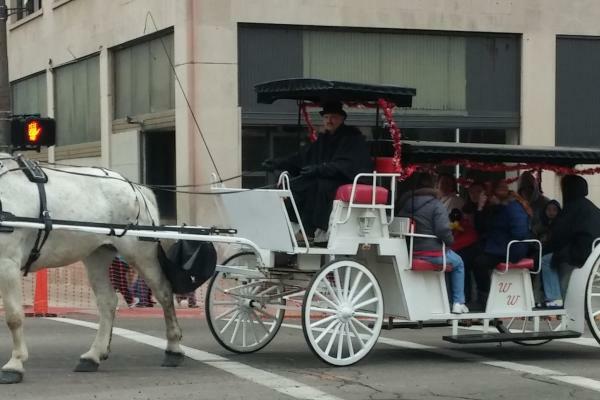 In addition we also provide carriage rides for festivals, parties, engagements and events of all sorts. 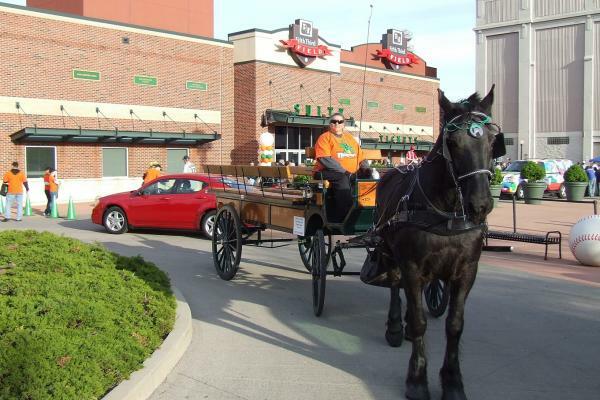 Here are some pictures from some of our special events.